WAC 2018 has ended. Thank you for supporting Tanglewood! 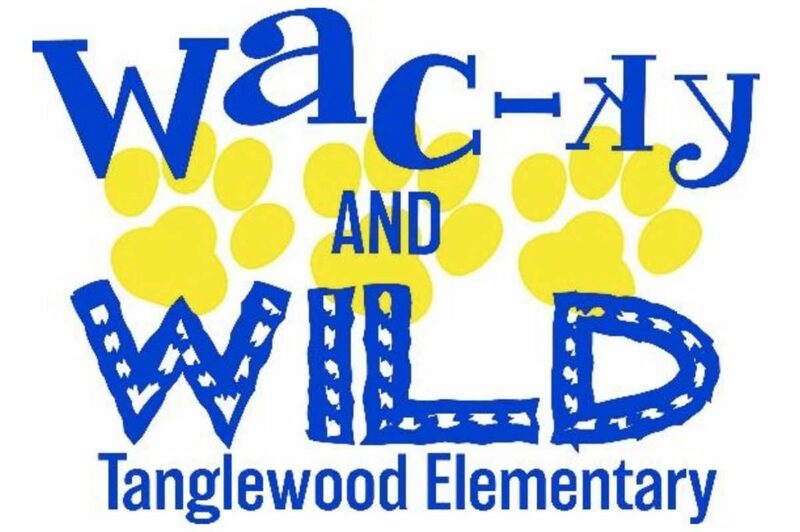 “WAC-ky and Wild” is the theme of this year’s WAC (Write-A-Check) fall fundraiser for Tanglewood Elementary. WAC helps the PTA fund all those amazing “extras” that make Tanglewood the best! Think science lab, Artapalooza, sports equipment, technology, enhanced security… just to name a few! Family Giving — Earn incentives for your child at the Zany, Funky, Crazy or Wacky Wild levels. Raffle Tickets — Enter to win a fabulous getaway to Cancun, Las Vegas, or Napa. Grand Friend Giving — All grand friend donors (aunts, uncles, neighbors, and family friends) will be invited to a Cookie Party. Coin Drive Competition by Grade — Deposit coins into the grade-marked containers in the front entryway of the school. Eat Out on Give-Back Days — See full schedule below. 10/1 Raffle drawing and winner announced!